Food and medicine are considered as the basic needs of the human being, but I would also add education, that's why my first social work, in conjunction with @dontstopmenow and @engelmiranda, will transform lives teaching through a Frisbee. 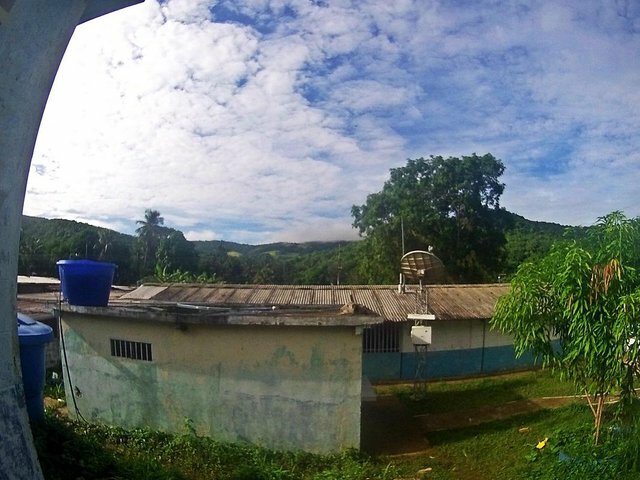 Thanks to Steemit many of Venezuelans can survive economically, even those who are not registered in the platform, and that is due to donations sponsored by the Steemians for hospitals, nursing homes, schools and people in street condition. My friend Bruno (@dontstopmenow) is one of those users, who despite living in Uruguay, has collected funds several times to help the most needy people in my country. Venezuela Needs Help #1 | Giving away 100 breakfasts outside of a Hospital in Merida, Venezuela. Venezuela Needs Help #2 | Giving away 200 breakfasts to people in need in Merida, Venezuela. Venezuela Needs Help #3 | Giving away 200 breakfasts in a geriatric in Merida, Venezuela. 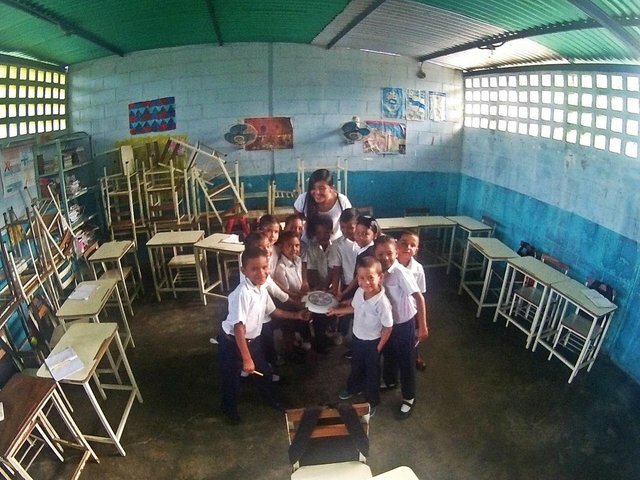 With the purpose of taking his project to more places in Venezuela he proposed that we carry out a social activity where I live, in the state of Anzoategui, and I came up with the idea of doing something different: if they have already made food donations , of clothes and medicines Let's make an educational contribution! 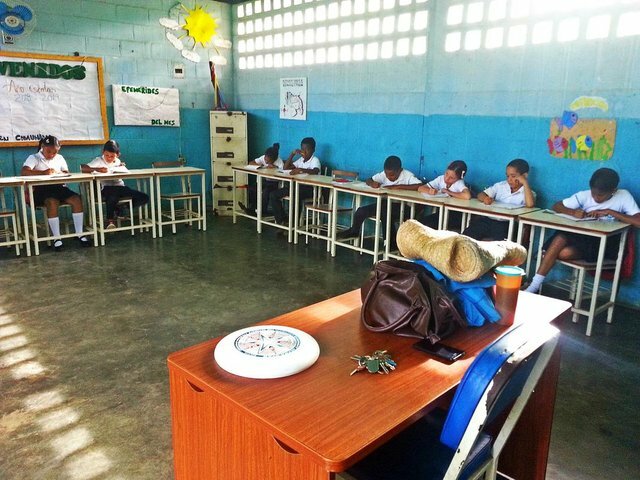 The goal is to teach Ultimate Frisbee in a school in the rural area of the state, give snacks, and donate stationery to the school so that children have the tools to study. 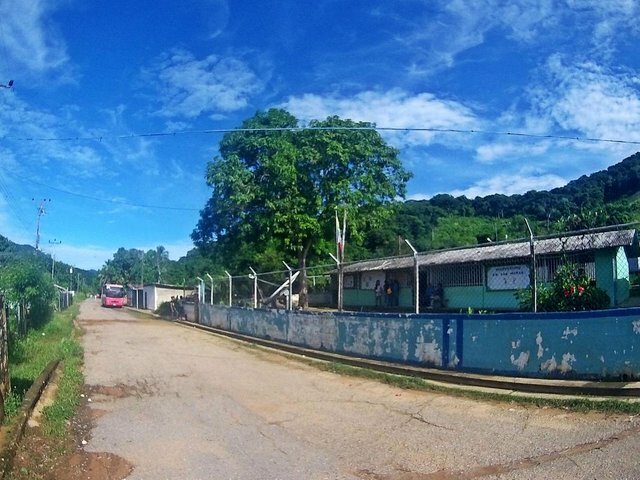 The activity will be carried out in the Bolivarian Educational Unit "Las Minas", located in the sector Las Minas of Naricual, an area between the mountains, with a humble population, which is approximately 40 minutes from the city, where even the public transport arrives. 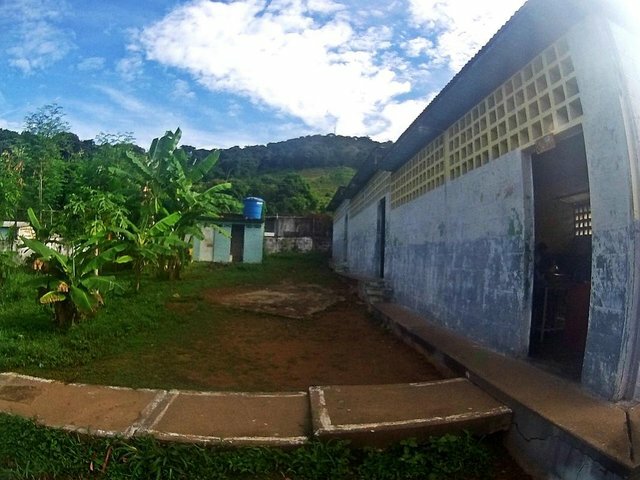 The school is small: it has 5 classrooms, where about 100 students from first to sixth grade of basic education are distributed, it also has an office where coordination works, a school canteen and a bathroom, all surrounded by vegetation. A few days ago we visited the place to present our proposal to the coordinator and to all the teachers, we talked to them about *Steemit * and about the Ultimate Frisbee and they were delighted as well as the children when we went to the classroom by greeting them and showing them the album. I hit my first life lesson just by going there and witnessing the effort that teachers make to work and children to attend classes. Educators don't have a fixed transportation to school, sometimes they have to walk kilometers or wait for a driver to pass to offer money to move them; As for the children, I saw some with broken shoes, no socks, with the worn out uniform, or the used notebooks but still they looked happy to be studying. Observing all this gave me more energy to offer them the best possible sports activity, at least one in which they have a lot of fun and understand that despite living in that little part of the world that seems unknown, they can fly as high and far as a frisbee wherever they want. I consider that being a child is the most important phase of the life of the human being because it is when we define our personality, we begin to adopt dreams and develop our abilities; and when you see these children in their eyes, you feel sure that they will achieve great things only by teaching them that there is a world to be discovered outside, and reinforced by the excellent work that their teachers have done in educating them. ❤️⚪ If you also believe that these children can fly as high and far as a frisbee you can collaborate by leaving your vote, a comment or making resteem to this publication. Everything that is collected will be destined for the sports activity and the donation. After carrying out the activity I will be responsible for specifying how the collected funds were used. 📷 Some pictures were captured by @engelmiranda and others by me with a Samsung Galaxy S3 Smartphone and a Camera Siragon Xtreme C-5000. You know, @carlgnash! The best way to give something to the world is to share what we are passionate. Congratulations! This post has been upvoted from the communal account, @minnowsupport, by Milkabustamante from the Minnow Support Project. It's a witness project run by aggroed, ausbitbank, teamsteem, someguy123, neoxian, followbtcnews, and netuoso. The goal is to help Steemit grow by supporting Minnows. Please find us at the Peace, Abundance, and Liberty Network (PALnet) Discord Channel. It's a completely public and open space to all members of the Steemit community who voluntarily choose to be there.